One of the most senior women on Wall Street, bestselling Author “Own It: The Power of Women At Work”, owner of Ellevate Networks. 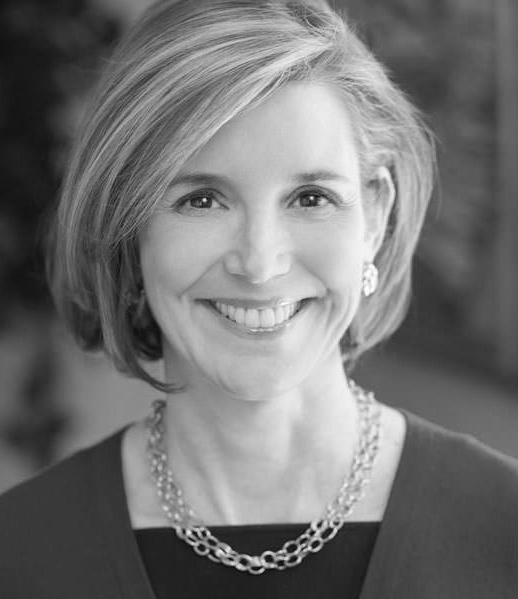 With a reputation for independence of thought, creativity and integrity, the keynote speaker Sallie Krawcheck has achieved the highest levels of success in various roles: as a research analyst, a senior corporate executive, and today as an entrepreneur. Fast Company published a list of “100 Most Creative people in 2014” and Sallie was #9, not to mention being coined as one of the most influential executives in financial services. As former CEO of Merrill Lynch Wealth Management, she reversed the decline in their profitability, and integrated and launched Merrill’s online offering – the innovative Merrill Edge. Last year, Sallie Krawcheck acquired the powerful women’s networking group called 85 Broads, a name inspired by Goldman Sach’s world headquarters in NYC. 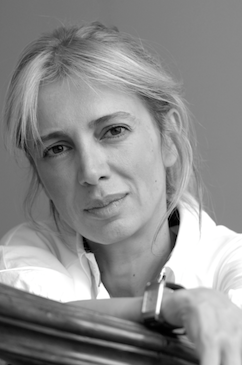 She renamed it Ellevate – a group to help women elevate their careers. Sallie is one of the most popular women speakers in America.